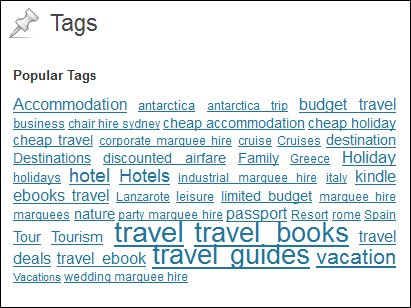 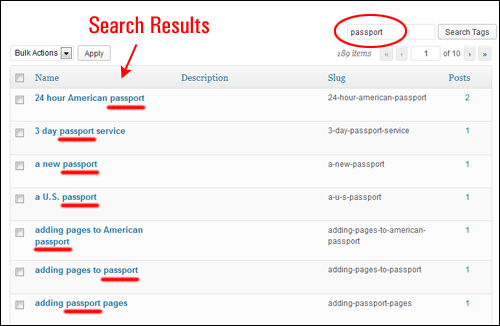 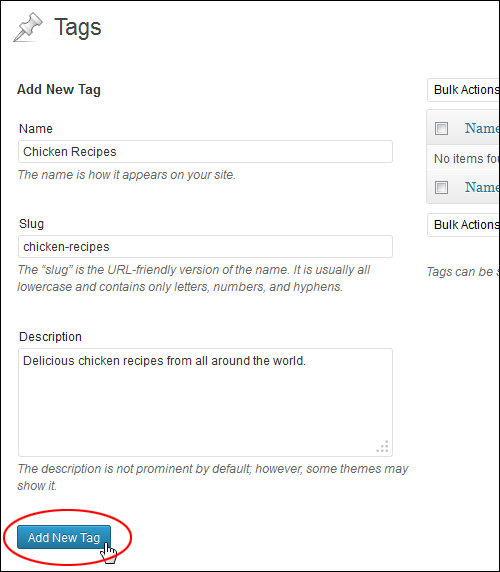 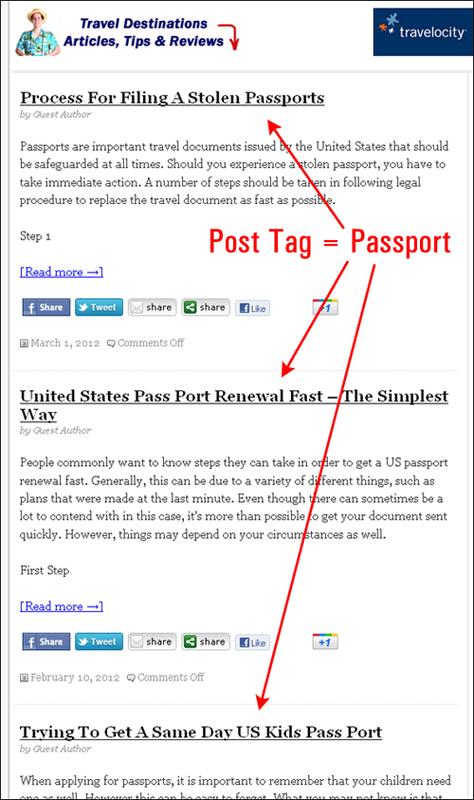 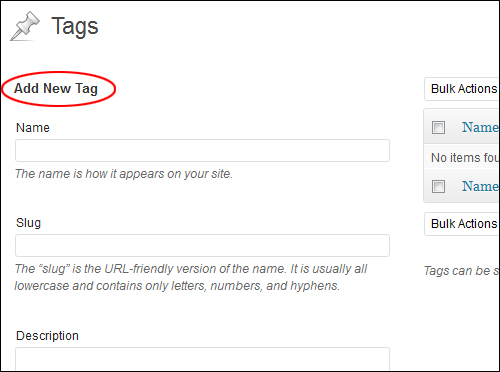 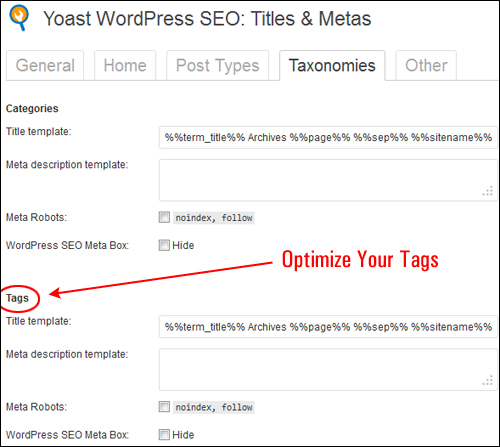 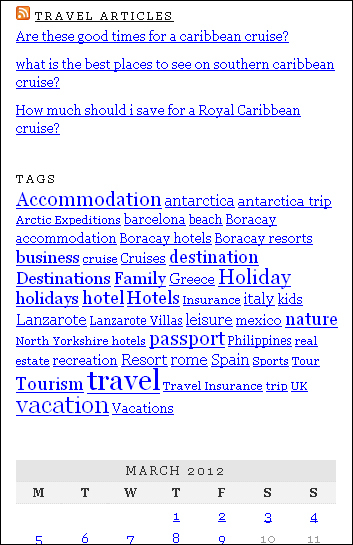 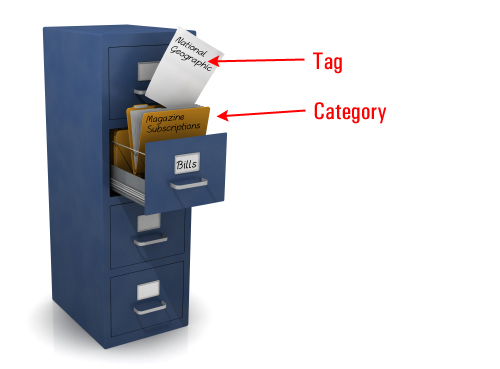 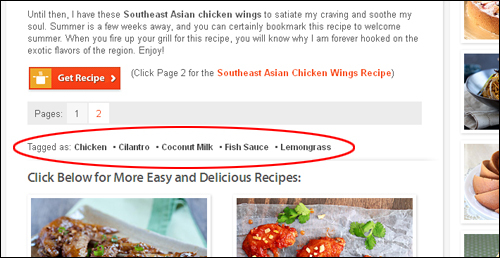 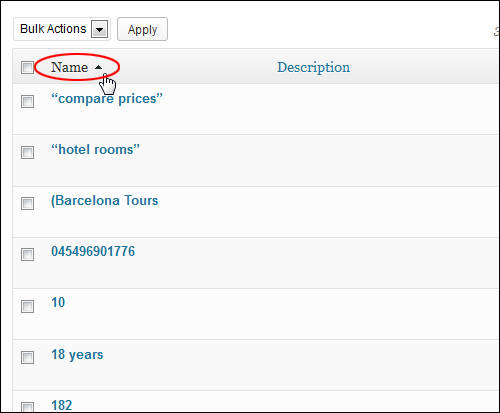 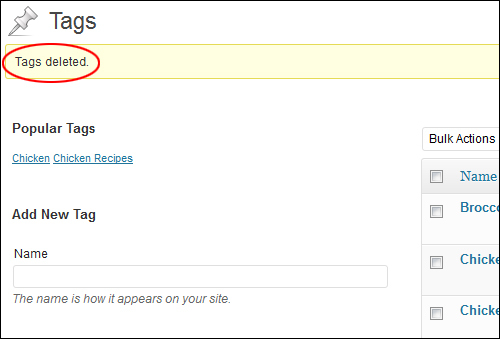 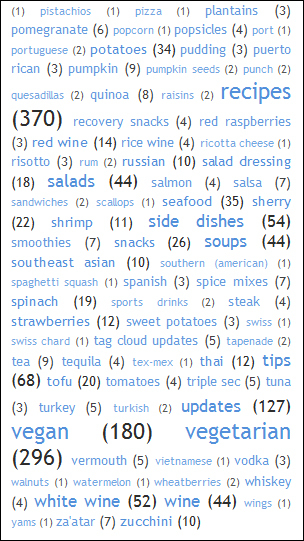 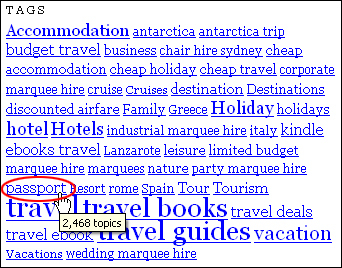 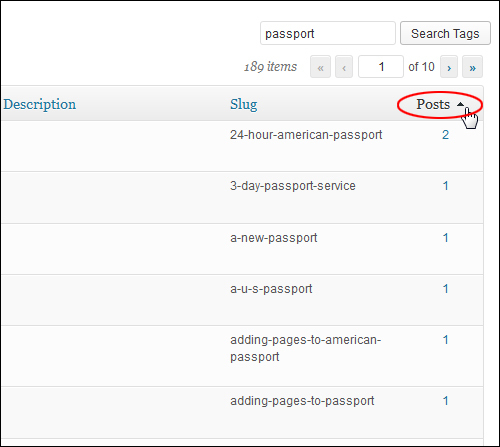 Tags help your readers find related posts and keep visitors longer on your website. 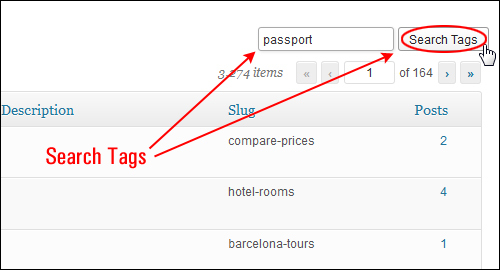 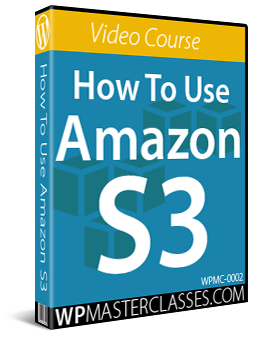 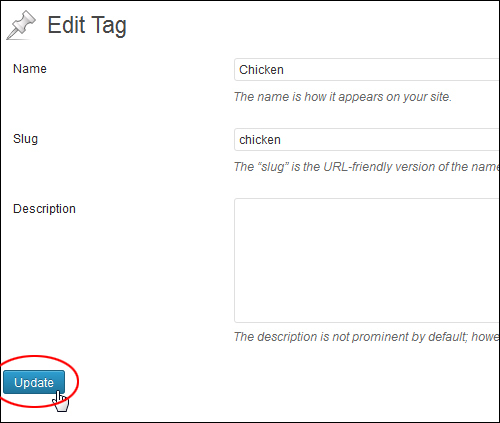 Learn how to configure WordPress tags in this step-by-step tutorial. 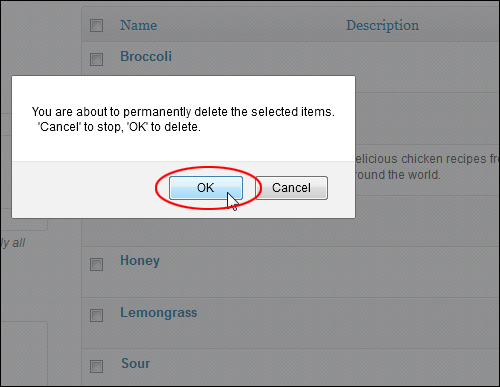 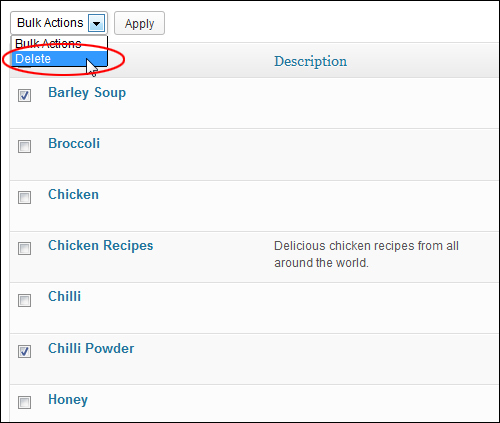 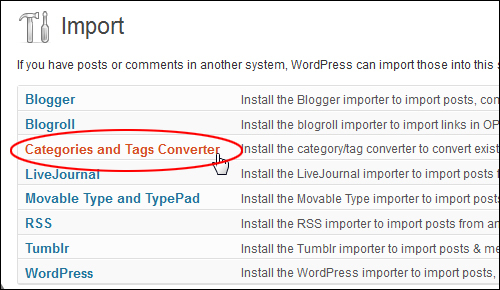 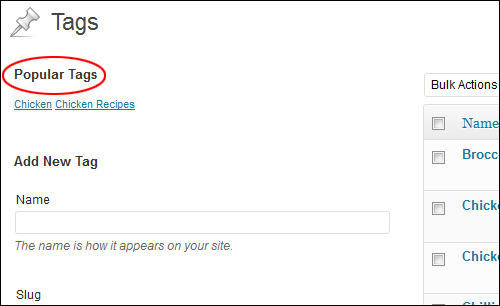 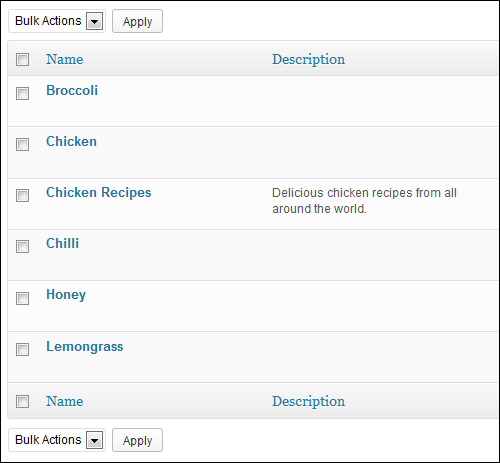 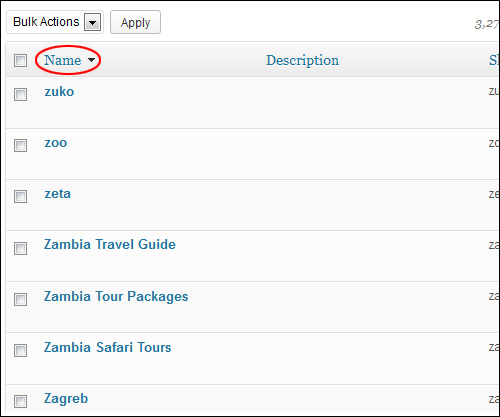 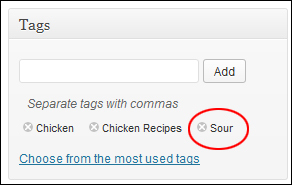 In this tutorial, you are going to learn how to add, edit, and delete WordPress post tags. 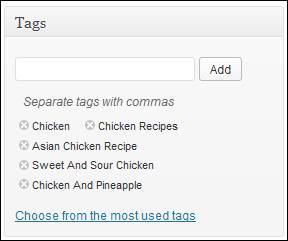 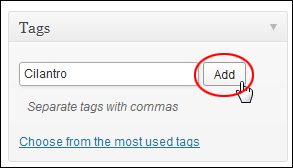 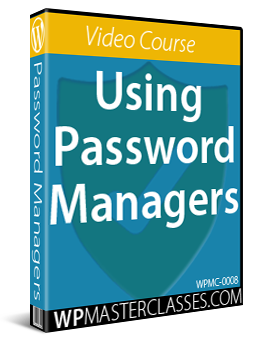 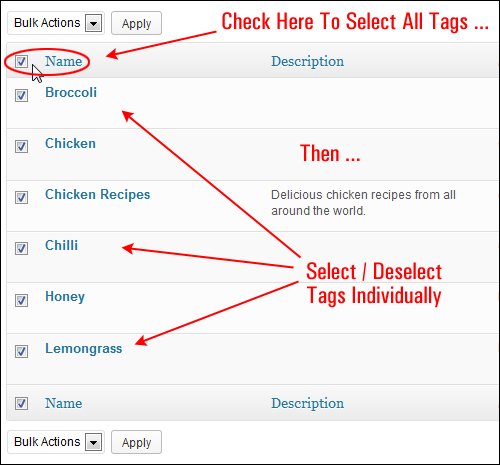 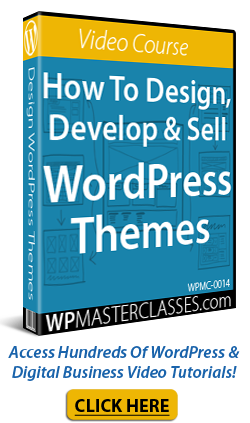 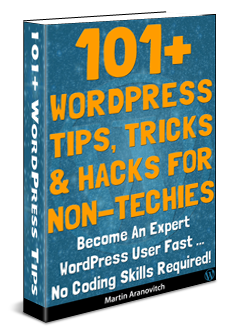 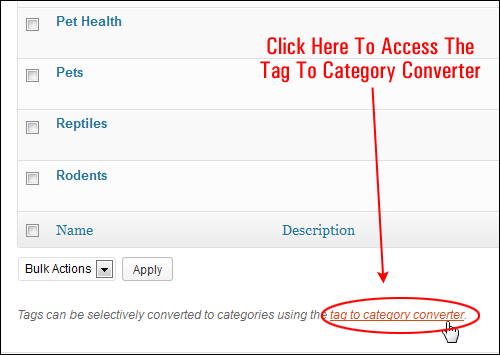 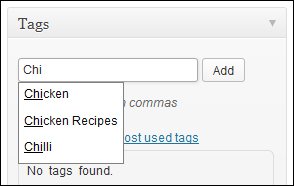 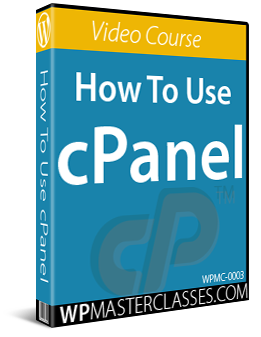 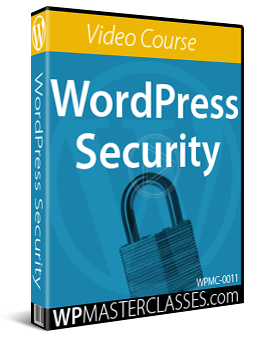 Originally published as How To Configure WordPress Tags.